Women’s Face Makeup- Be Flawless and Annoy Everyone Around! Cosmetics are the dearest item for women, and in that, face makeup is the most important and desirable of all. All the beauty lies in your face; therefore, never risk using low-quality products on your skin as they can give you allergies and reactions. To find the solutions to all your cosmetic related worries, come to affordable.pk where branded face makeup is available at amazingly low prices. 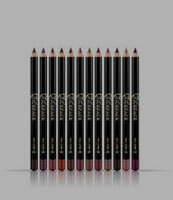 Every face part deserves to look good; therefore, apply art to each with specific products. The branded face makeup prices are usually too much to afford for most of the ladies, but the customers of affordable.pk are having the best shopping experience. The famous face makeup brands have opened their stores on affordable.pk and are selling their products at lowered prices. You should always use a branded foundation and powder on top of it to smooth your skin for further contouring. Always choose a foundation according to your skin tone. The foundations and powders for all the skin tones are available on affordable.pk and all are made up of high- quality materials. 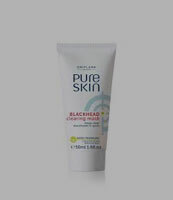 You can use a primer or a BB cream, too, for further smoothening. 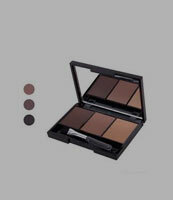 Contouring is an art, and to be the perfect artist, you need a finely made contouring product. 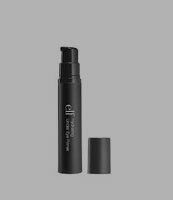 Once you have done contouring, highlight your beautiful cheekbones with an elegantly shinning highlighter. 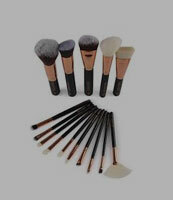 Find the quality contours and highlighter on affordable.pk at reasonable prices. 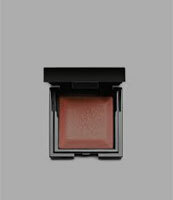 Even though blushing is the last thing to do, your makeover remains incomplete without it. If you don't do it finely, you won't get the looks you deserve. 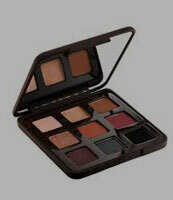 Buy the branded blushes and bronzers of different tones and colors from affordable.pk at cheap prices.